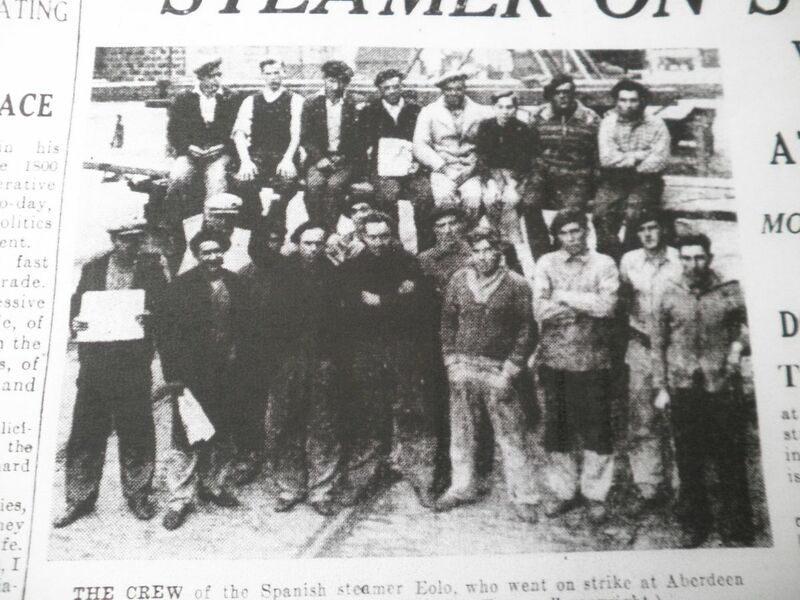 The Crew of Spanish steamer Eolo, which went on strike in Aberdeen in 1936. The Spanish Steamship Eolo, berthed in Blaikie’s Quay, Aberdeen Harbour exactly eighty years ago. From May – September 1936. When its owners and Captain failed to comply with legislation granting Spanish seaman increased wages, the crew went on strike and turned off steam so their part cargo of grain could not be unloaded. 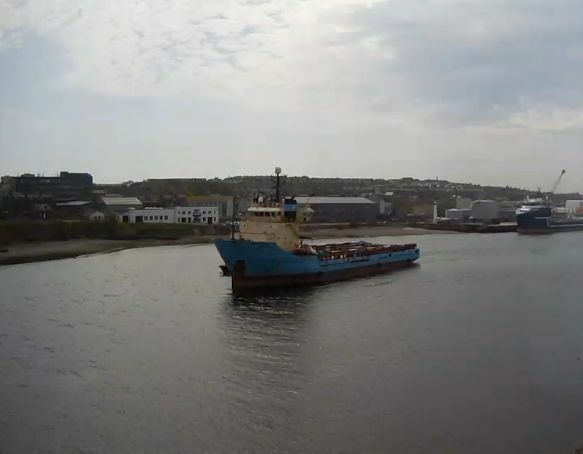 Aberdeen Dockers, in full sympathy, along with other workers and trade unionists rallied together to befriend, support and collect for the thirty three men. 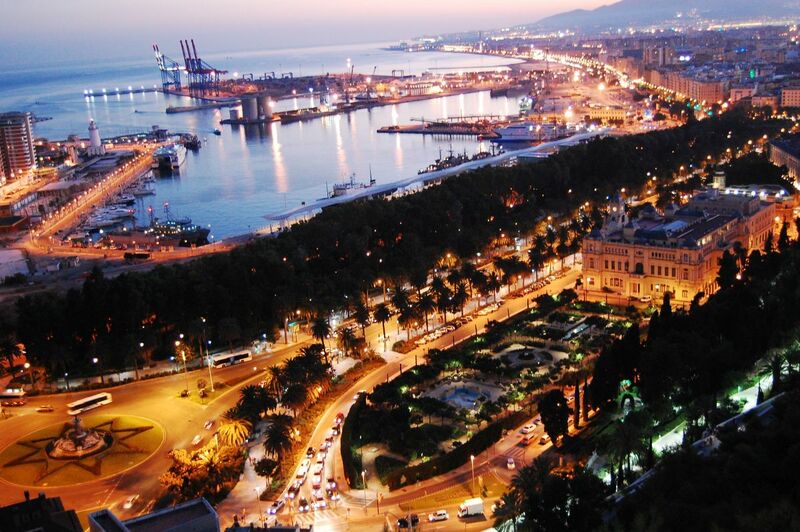 Impressively the seamen held strong to their demands for higher wages, better food and working conditions for 15 weeks until full settlement had been made, cementing the Granite City’s bond of unity with Spain into the Spanish Civil War and beyond. 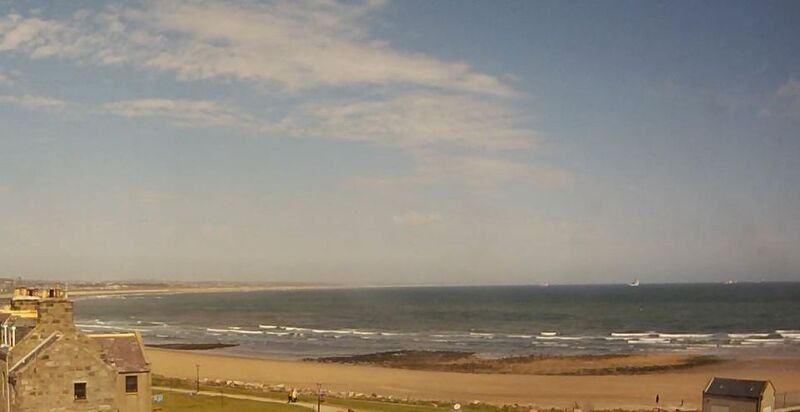 Nineteen men, strongly motivated by discussions with the seamen, courageously left Aberdeen to fight for freedom and democracy in the Spanish Civil War (1936-1939). Five of these men made the ultimate sacrifice – giving their lives in the battle against Fascism. Serving in the Anti-Tank battery, during the Battle of Brunete, John Londragan sustained severe wounds. Restless recuperating, he walked to a nearby village, Albares, where by amazing coincidence, it transpired that a local shop owner was the father of his friend – Juan Attaro, one of the crew from the Eolo. Juan had heard all about Aberdeen’s hospitality in “glowing terms”. 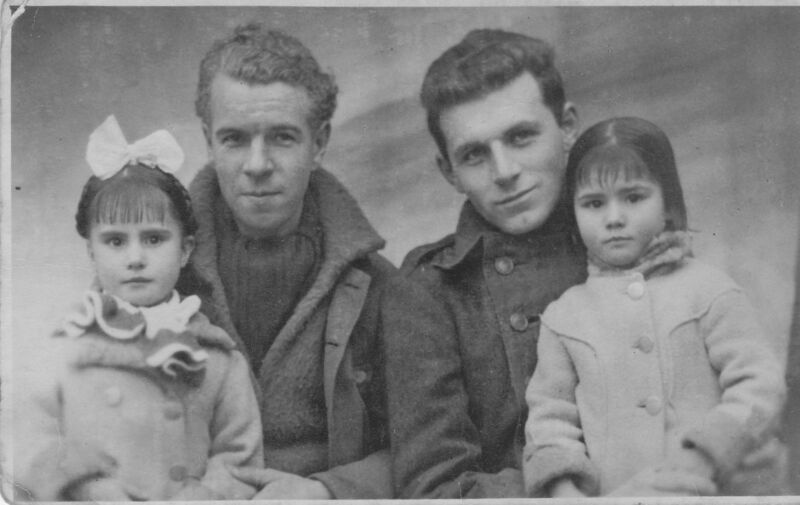 John Londragan (left) photographed in Spain 1937 with American Brigader, Peter Frye and Juan’s two daughters. Still for me the story was not only a personal one, where my Grandfather John Londragan played a prominent role, but as an Aberdonian myself. 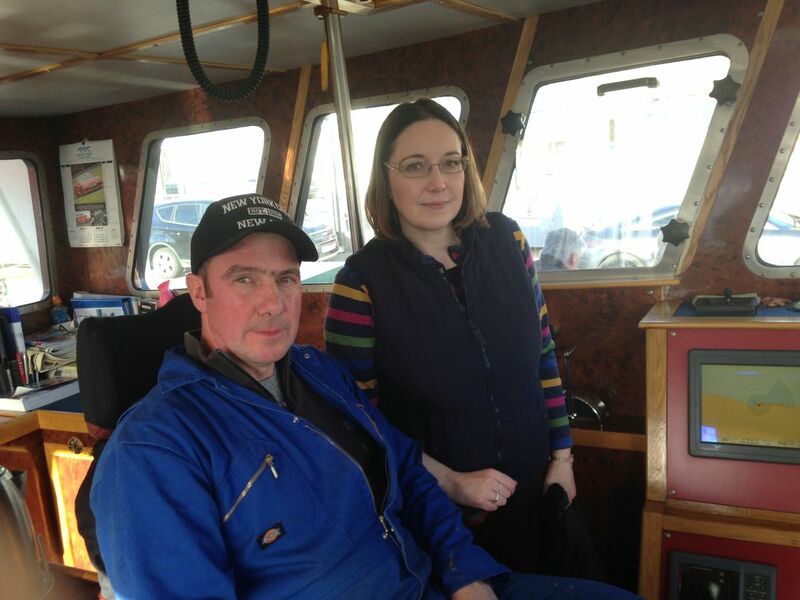 I felt great pride in the Granite city’s demonstration of warmth and political strength, so it was a real honour to be able to compile this as a valuable piece of history to be displayed by Aberdeen Maritime Museum. 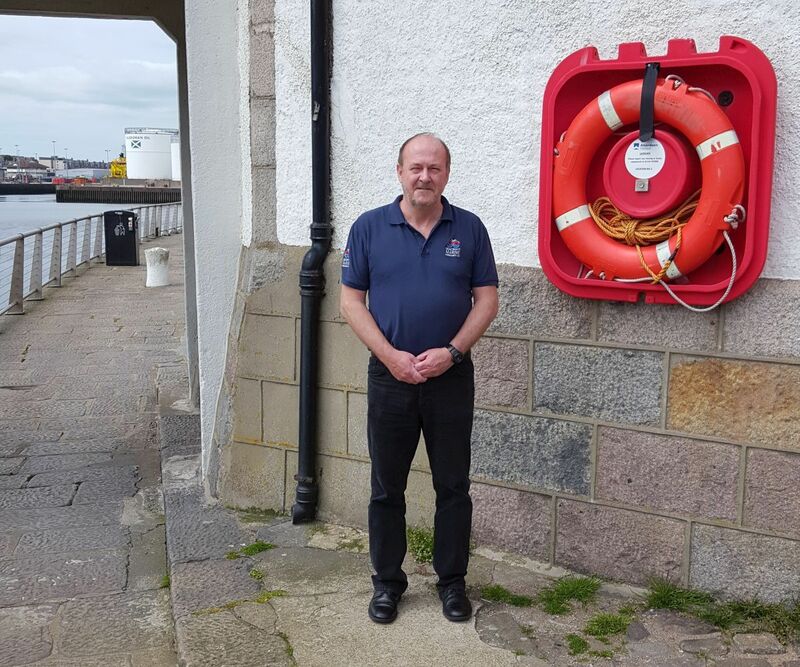 The project has gained strong support from Trade Unions, Aberdeen City Council and local media, as well as being positively welcomed by Scottish Parliament. The opening took place on Saturday May 28th – with a very successful and well attended launch event organised by Tommy Campbell, Regional Officer of Unite. 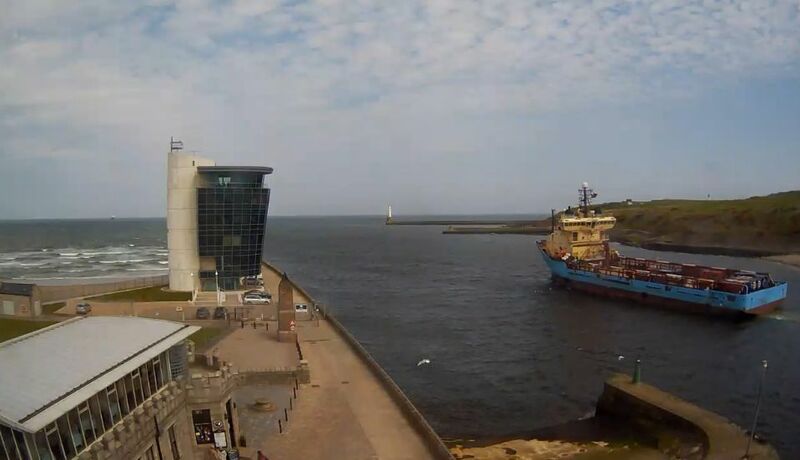 Ironically the relevance of this poignant story, is still sharply reflected in current affairs today where in Aberdeen Harbour, the MV Malaviya Seven, an offshore supply vessel, has recently been impounded amid shocking allegations of “Modern Day Slavery”. Although the Indian crew are not on strike like the Spanish Seamen in 1936, they share similar issues such as working conditions and wages withheld by employers. 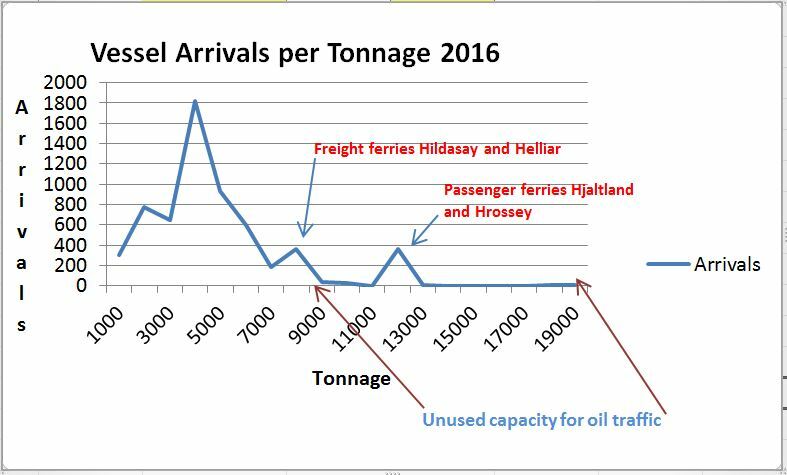 Again these are seamen stranded miles from home, without food or money. Luckily they have come to the right city as Aberdeen steps forward yet again, in solidarity to welcome and support them. The Battle for the Bay of Nigg Committee have issued the following statement. We presume that the “reasonably well organised campaign” refers to us, the Battle for the Bay of Nigg Committee. We were silent as the true scale and nature of this development was not fully apparent to us until the summer of 2015. 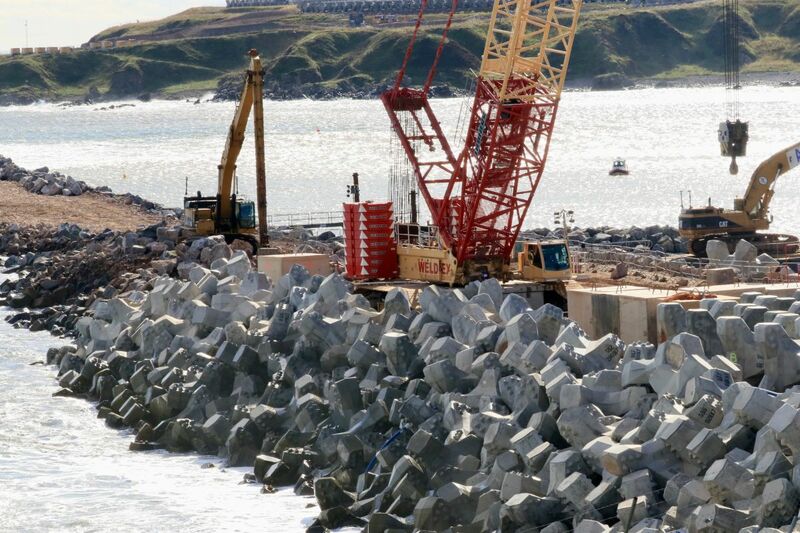 The widely-circulated illustrations of the harbour development are unrealistic according not only to ourselves but also to Aberdeen City Council planning officials (see recent article in Aberdeen Evening Express). 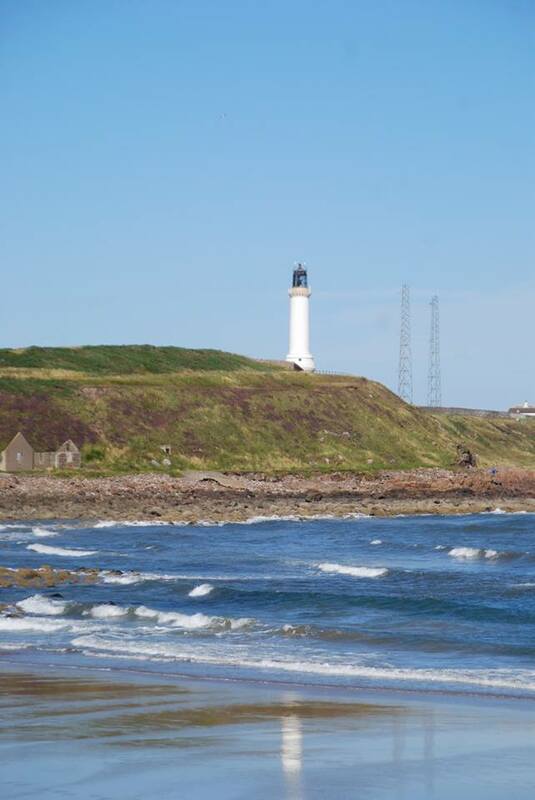 Many members of the Bay of Nigg Group have attended the public consultation events, such as harbour board presentations at Community Council meetings, but there was a noticeable lack of detail in the plans which appeared rather fluid and “high level”. 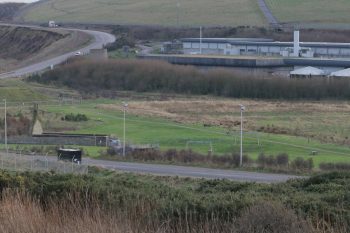 For example at the Torry Community Council meeting in August 2015, when the Harbour Board was present, it seemed to surprise many Community Councillors that Greyhope Road was to be closed (temporarily for 18 months) during construction. 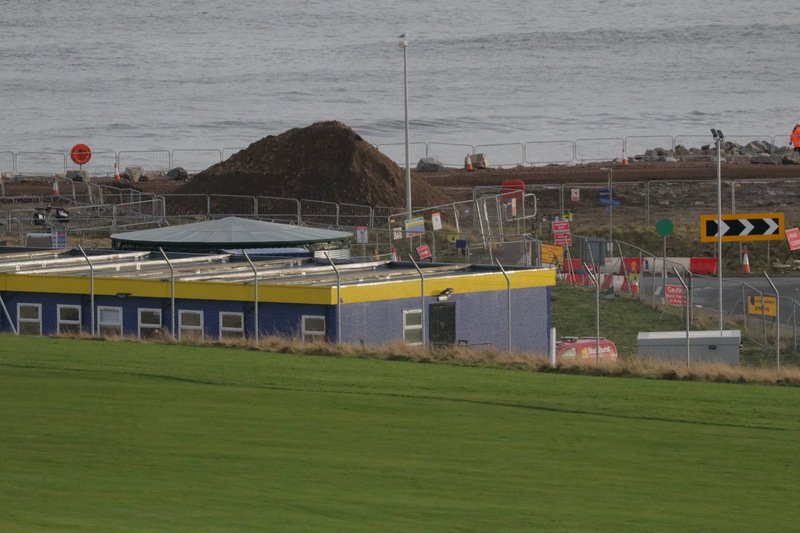 We did not have ready access to the full facts and figures of this development until early November 2015 when the statutory 42-day consultation window opened. 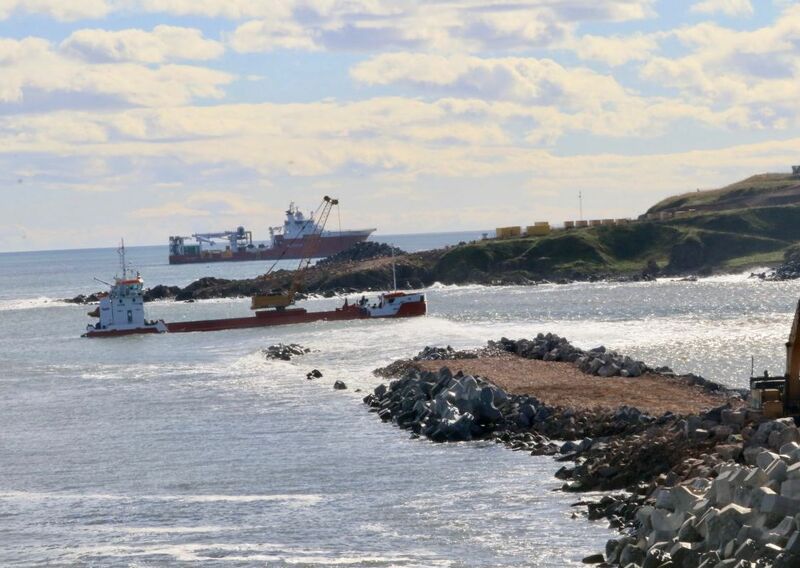 Only then was the full Environmental Impact Assessment and planning documentation released to the public and we realised the extent of the harbour board’s plans. The harbour board were invited to a debate on SHMU FM Current Affairs Show on 4 December, but declined, sending a brief statement instead. 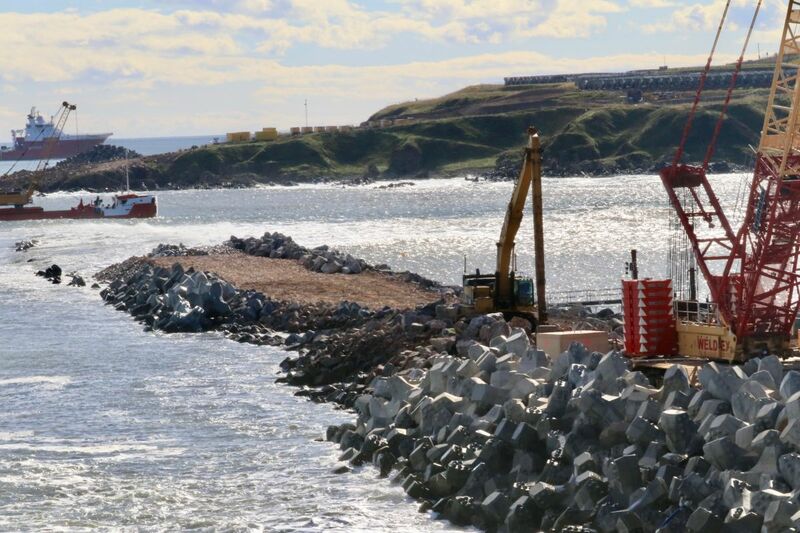 At the October 2015 Torry Community Council meeting, it was recommended by the Chair that a public meeting be held so that a full debate on the development could be discussed in depth, and the harbour board appeared to agree with this at first, however they have now decided to withdraw. 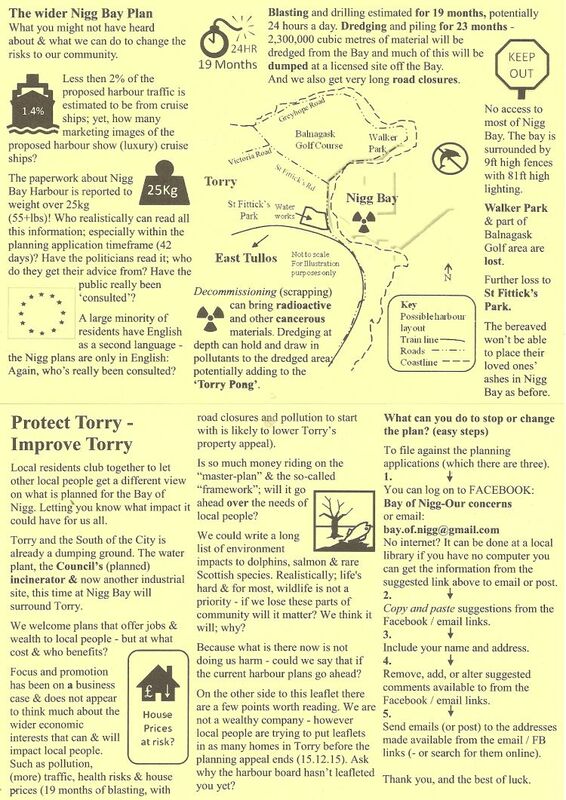 All we want is for the people of Torry to be fully informed of the scale and impact of this proposal so that they can make an educated choice. Surely for a development valued at £320 million that’s not too much to ask? 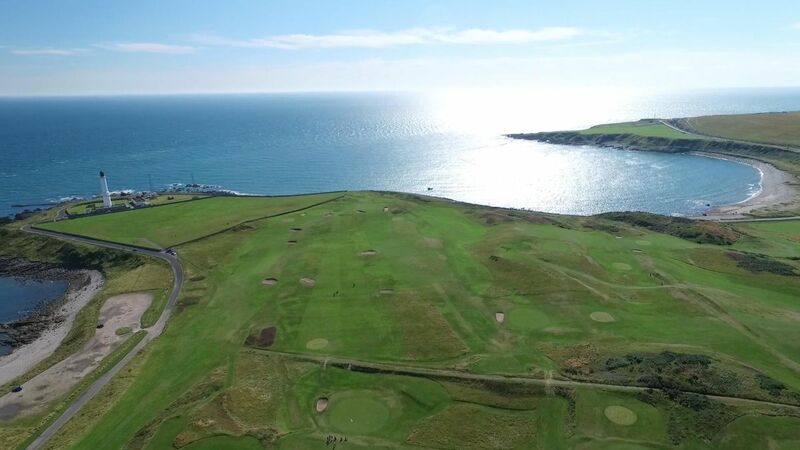 The Battle for the Bay of Nigg Committee is a group of Torry residents trying to save our Bay from this disproportionate development. We have no specialised knowledge or qualifications.